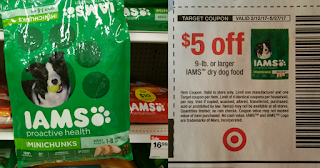 Beginning this Sunday April 9th, Target will be offering up a free $5 Target gift card whenever you purchase two select Iams or Purina One dog food items. 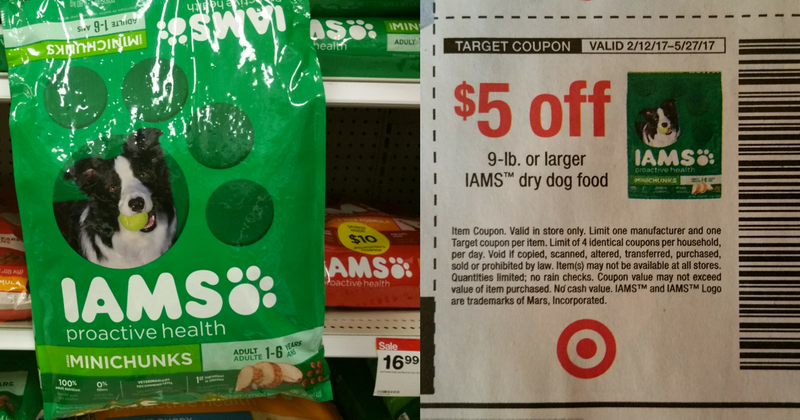 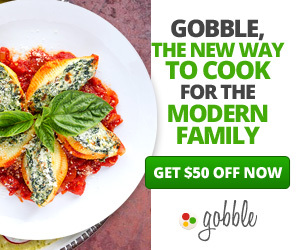 Take advantage of this sale with a Cartwheel Offer and coupons to grab FREE Iams next week! 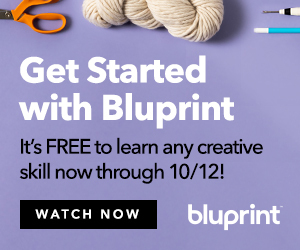 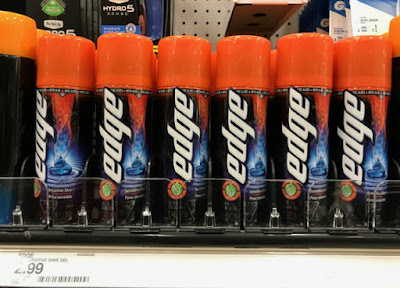 Final cost:FREE (Target will not allow a moneymaker on a gift card freebie)!